I hate mornings, so a lot of times I, forget to eat. That is why I like breakfast burritos and breakfast quesadillas. 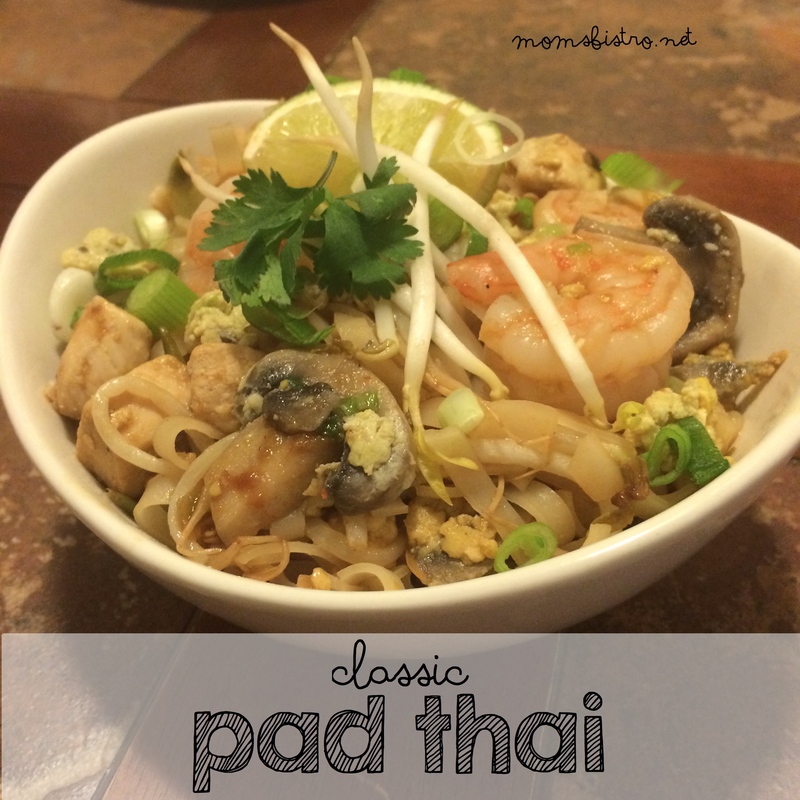 They are easy to make in big batches, freeze great, and reheat in the microwave in minutes. I love that I can spend an hour one afternoon (after a pot of coffee) making these, and can have a simple grab and go breakfast. If you like your breakfast burritos spicy, chop up some pickled or fresh jalapeños, and mix them into the breakfast sausage. 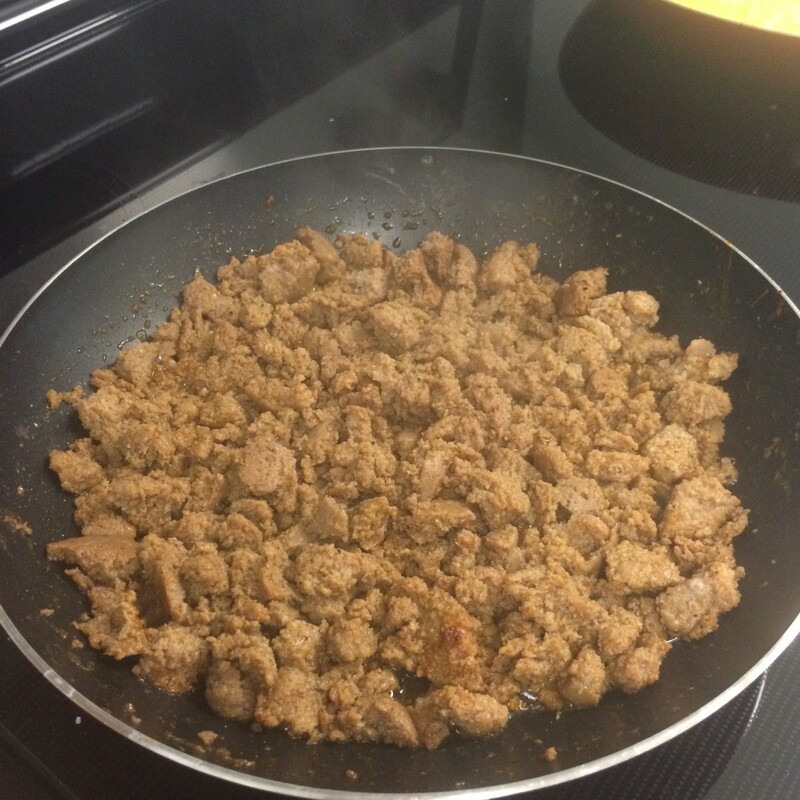 Change it up a little and add chorizo, or bacon, or really make them delicious, and use a combination of all three! 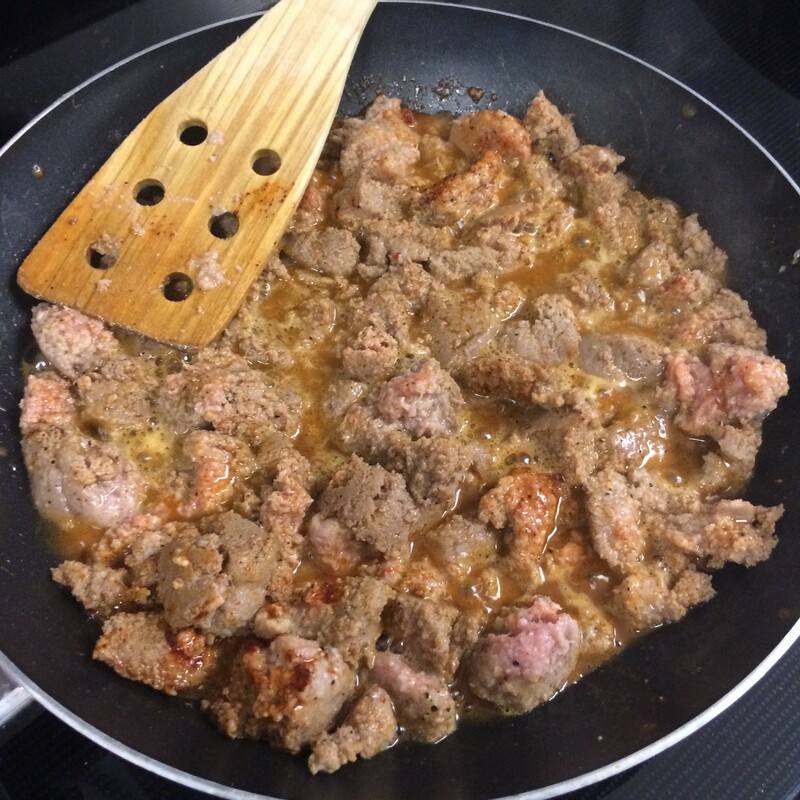 In a large skillet over medium high heat, add sausage, cumin, 1 tsp salt, paprika, garlic powder and chile powder and cook, breaking up sausage into small pieces. 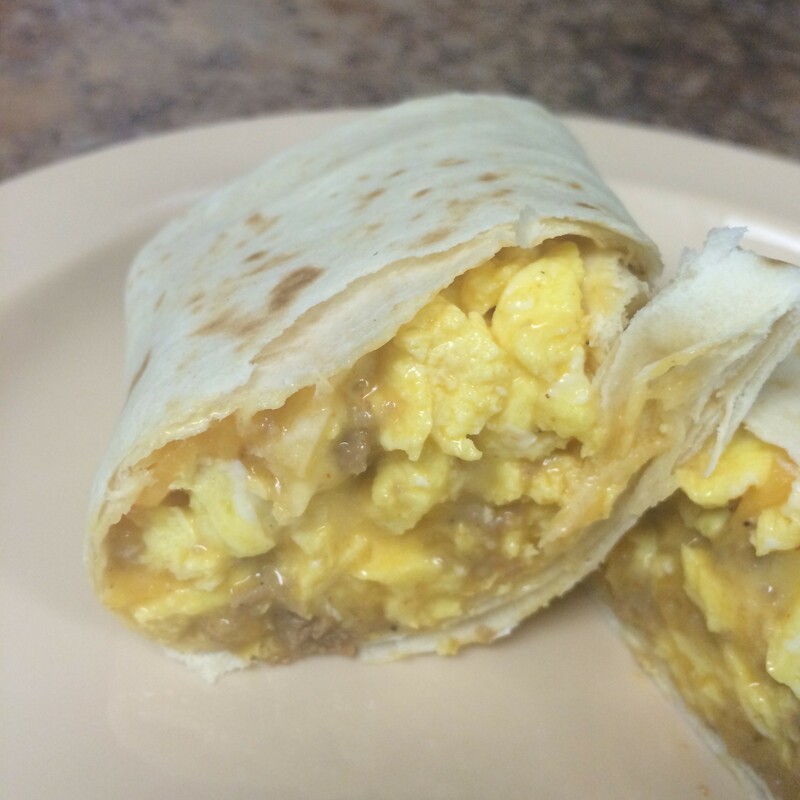 We used turkey breakfast sausage when we cooked and took pictures of these burritos. 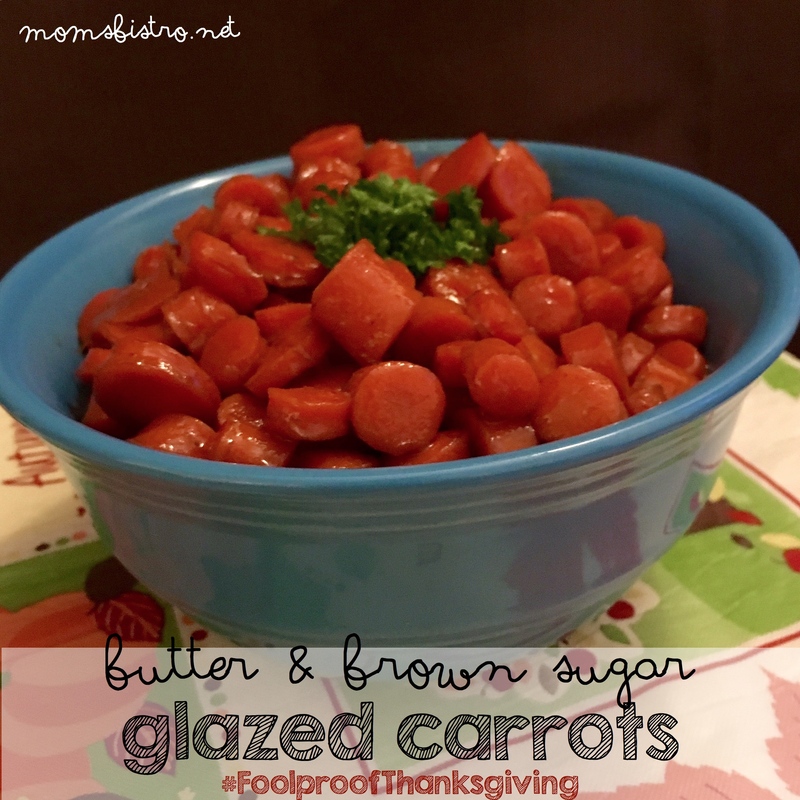 Go ahead and use pork sausage if you can – it’s totally worth it! In a medium bowl, beat eggs, cream and salt with a fork. Heat another skillet over medium and melt butter. Add eggs and stir gently with a silicone spatula. Continue cooking your sausage and eggs. 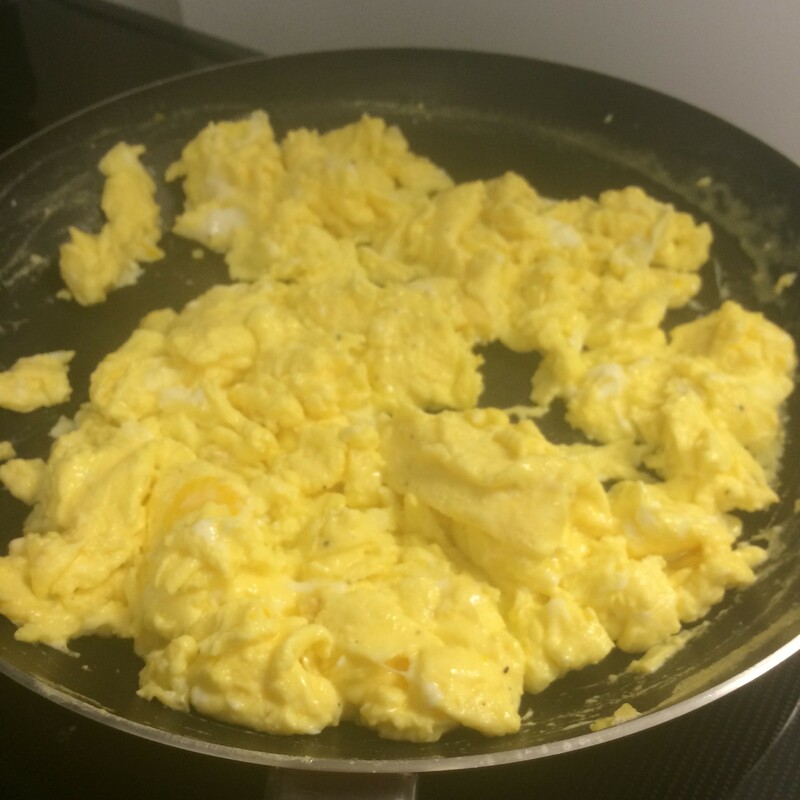 The secret to light and fluffy scrambled eggs is patience. It’s really the hardest thing you’ll ever have to do when cooking, is nothing, but it is the trick to perfect eggs. Leaving the pan over medium heat, let the eggs gently cook. 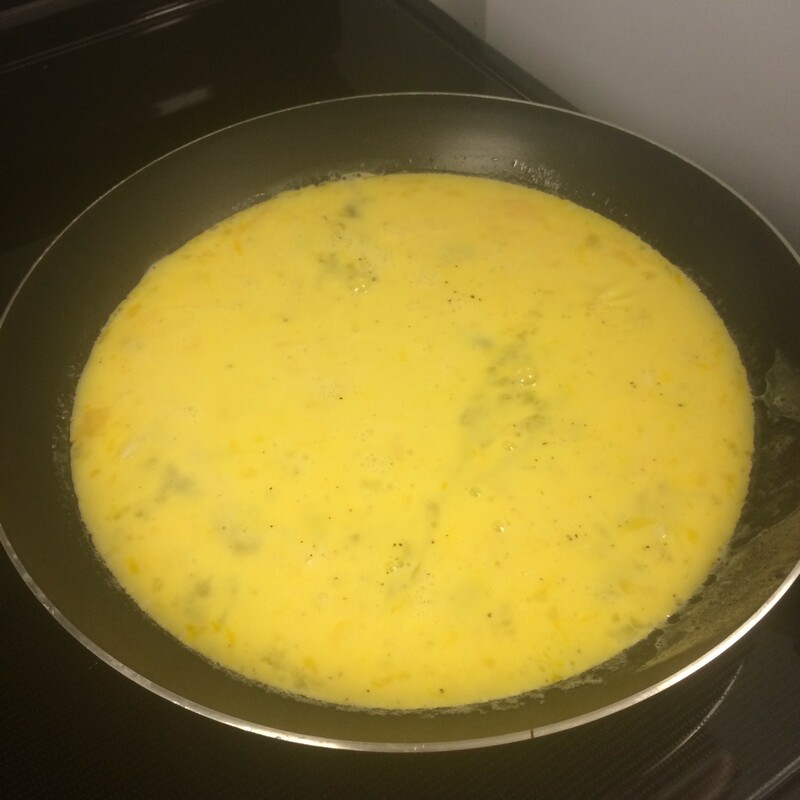 When you start to see bubbles, and the eggs starting so get firm around the sides of your pan, use a silicone spatula, and gently stir the eggs from the outside in. Leave the eggs alone, until the start to get firm again, and stir again with the silicone spatula from the outside in, gently folding the eggs over themselves. Once the eggs start to get cooked, gently fold them over themselves. Your eggs will be cooked with the look glossy, and light yellow. Cook your sausage, breaking it up with a wooden spoon until fully cooked. If necessary, drain excess fat from the pan. 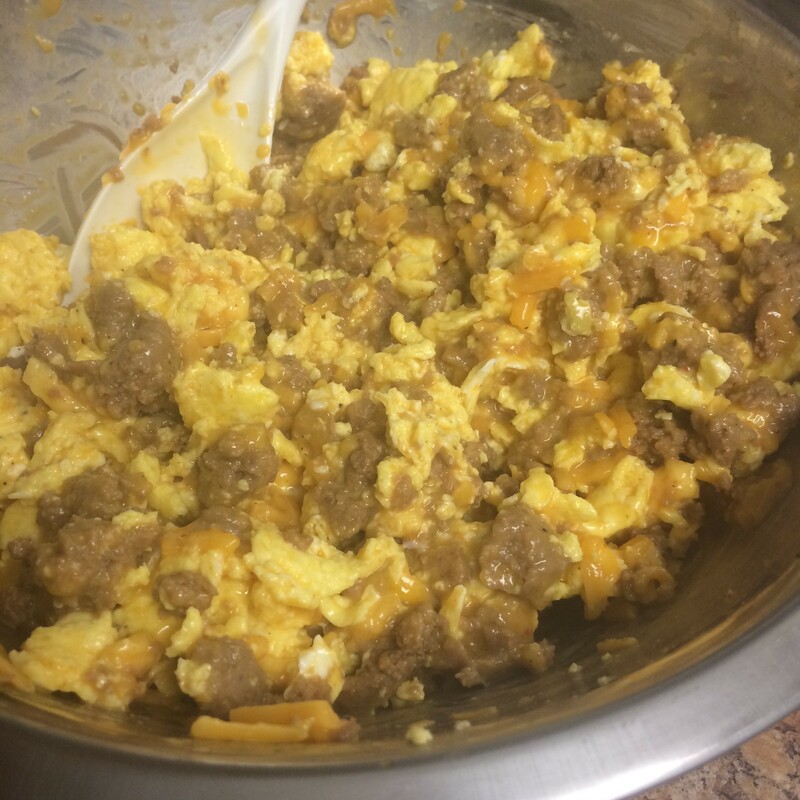 Once cooked, turn off heat from both eggs and sausage, and continue to next step. 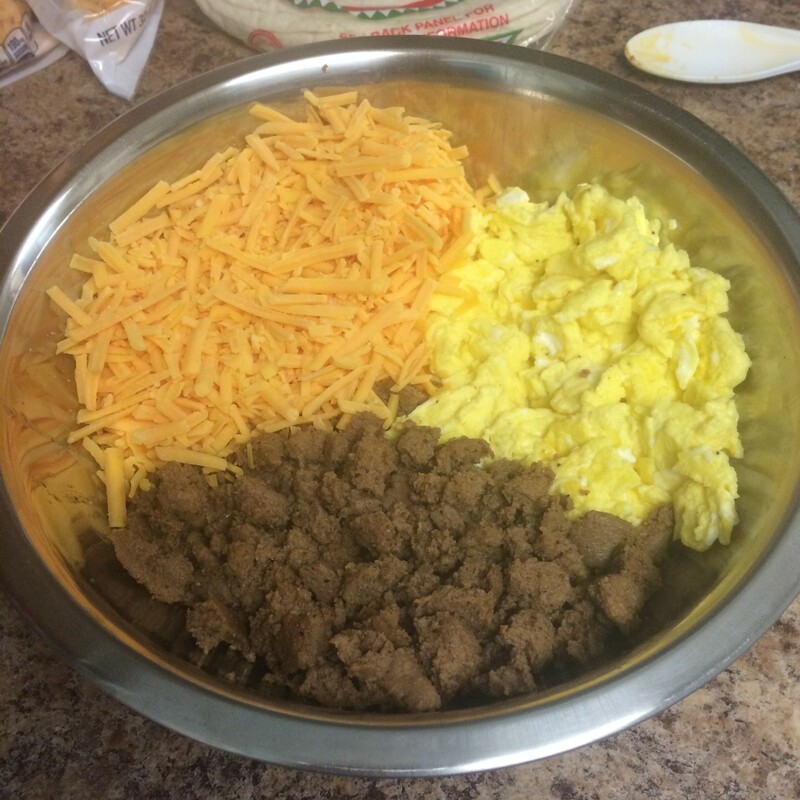 Add cooked eggs, cooked sausage and shredded cheese to a large bowl, and stir to combine. 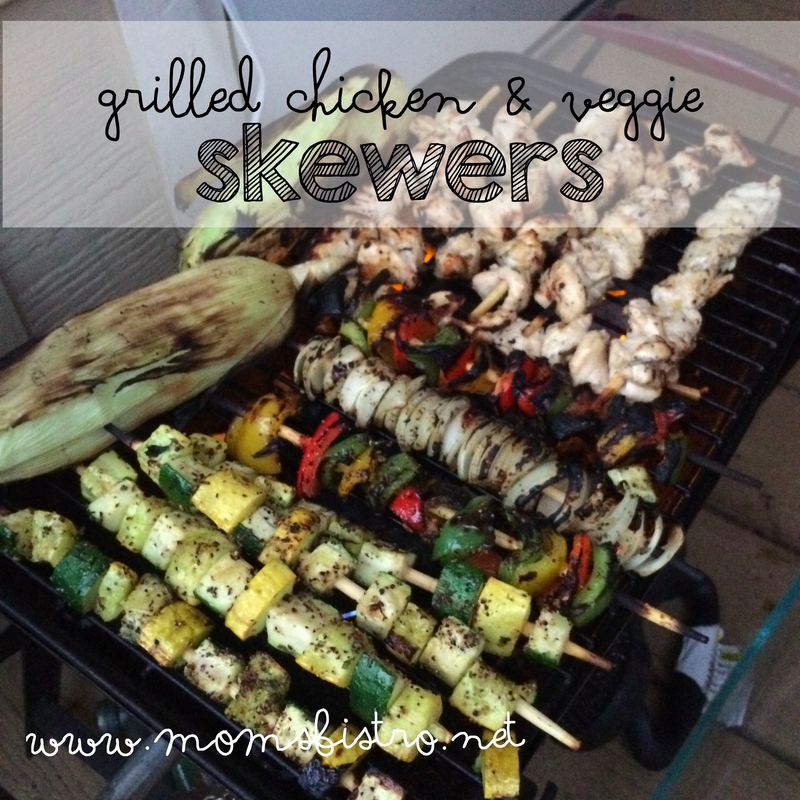 Add the pickled jalapeños now too if you’re using them. 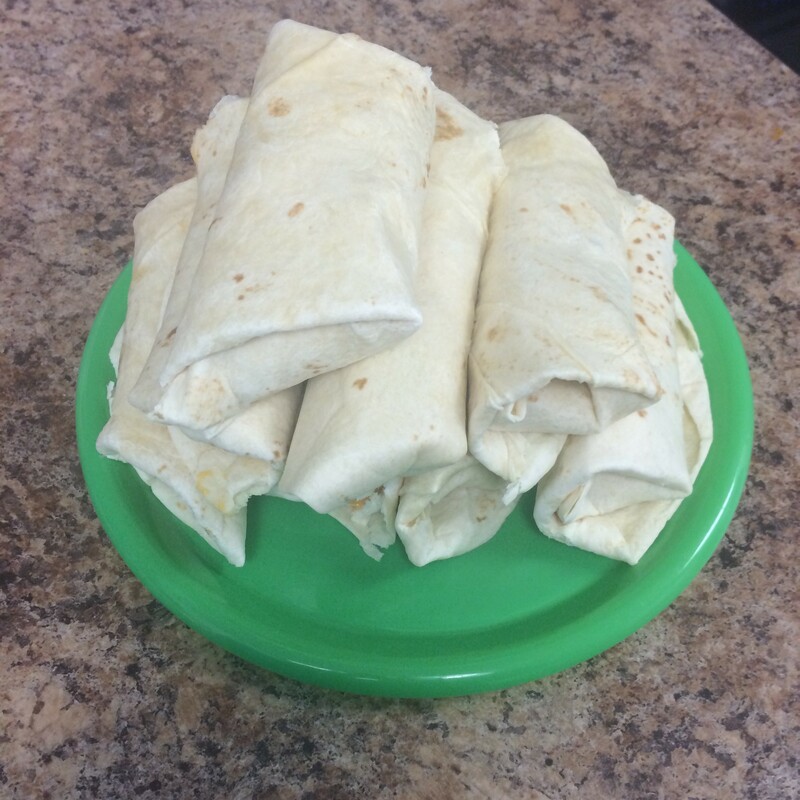 Warm your tortillas in the microwave for 10 seconds, just until they are soft and rollable. 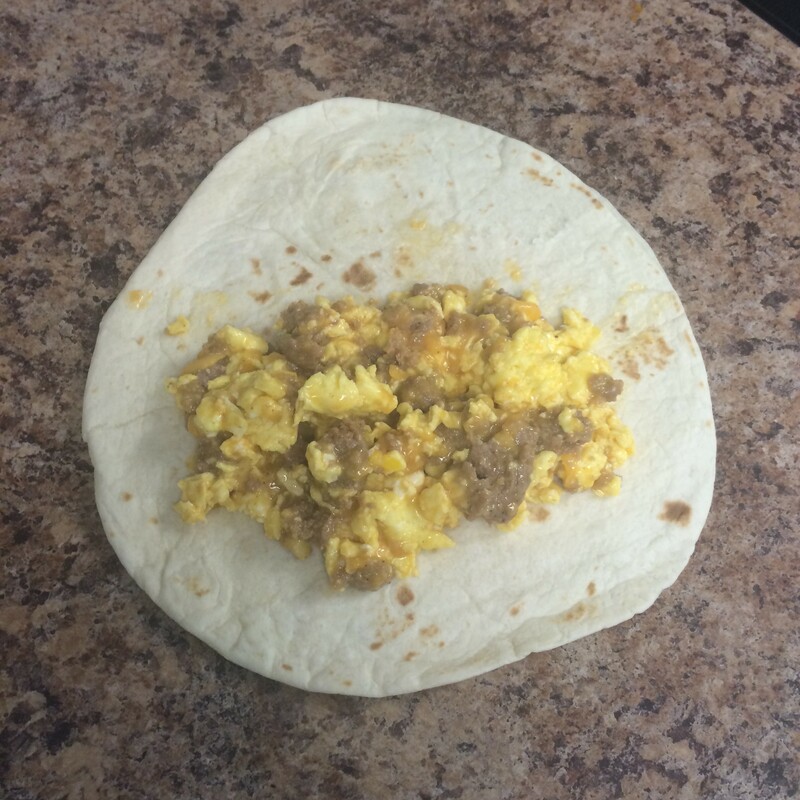 Add a big scoop of egg/sausage/cheese mixture to the bottom third of a flour tortilla. Fold in sides, then bottom, and gently roll. 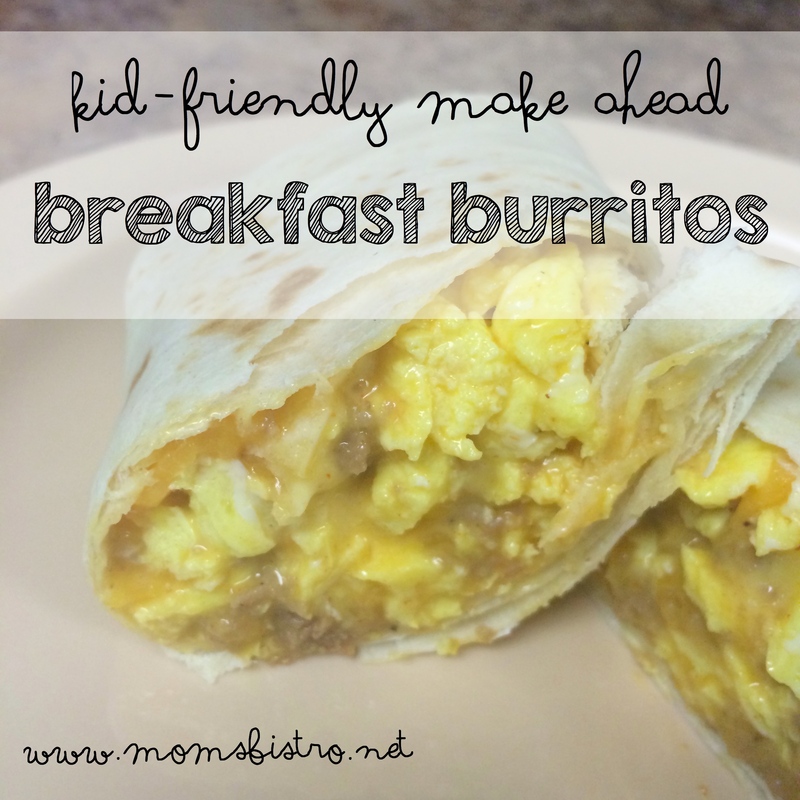 Continue rolling breakfast burritos until you use all of the egg mixture. 4. transfer to labeled ziplock bag. 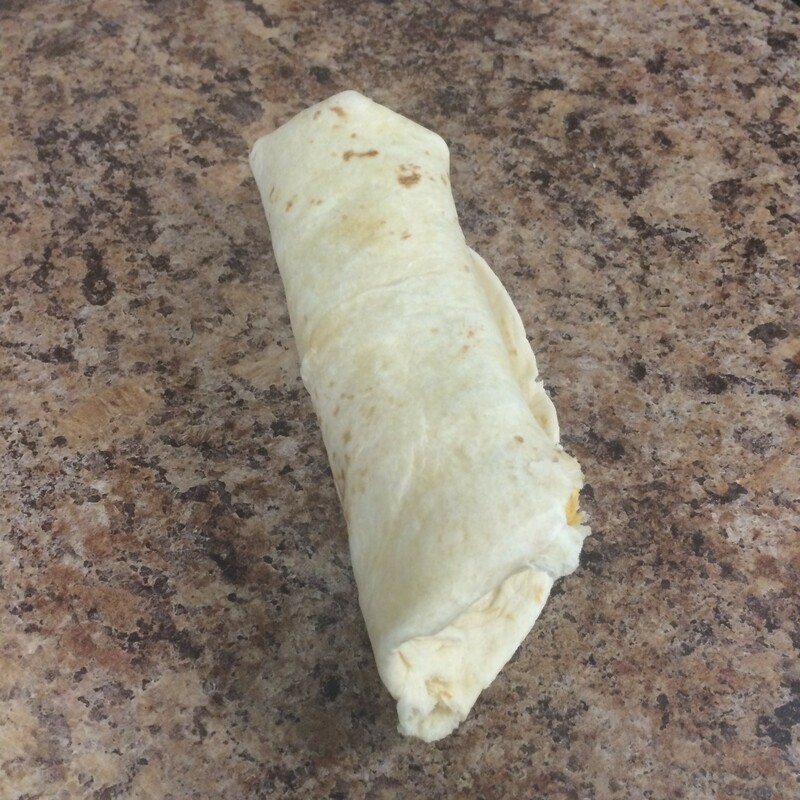 To reheat, place plastic wrapped burrito in the microwave and cook for 3-4 minutes. Or, remove plastic wrap and reheat in toaster oven for 10 minutes at 400 degrees.